There’s a bakery near my house in Boston that makes a quiche with the most wonderful smooth and creamy filling. Every time I ask the owner for her recipe, she shrugs and says something about having made it this way forever. She has no intention of telling me more. But I figured it out! If you want an exceptionally creamy filling in quiche, use all heavy cream. That might seem obvious, but in all my quiches before this, I used either a mix of cream and milk or all half-and-half, and it was never quite right. I’ve found that you also need to pay attention to the egg-to-cream ratio: 1/4 cup of cream per egg is just right. I now make my quiches with by beating four eggs with a single cup of heavy cream. In the spring when asparagus is at its peak, I add blanched spears and tiny cubes of Fontina cheese to my quiche. It’s one of my favorite combinations! I like to make quiche in a traditional white porcelain tart pan (my classic 9 1/2-inch pan with 1 1/2-inch-high sides has a 1-quart capacity). I think the pastry turns especially flaky when baked in porcelain. 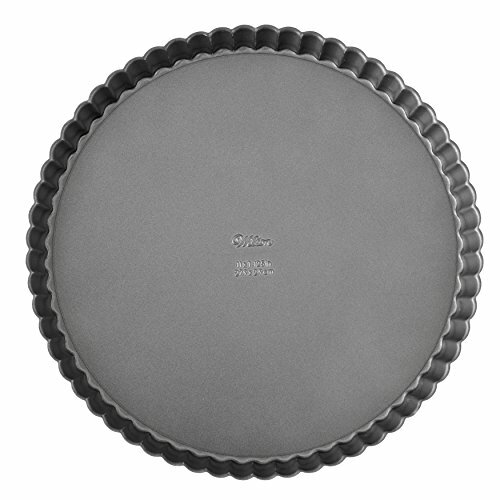 You can also use a French fluted pan with a removable base, or a regular glass or metal pie pan. 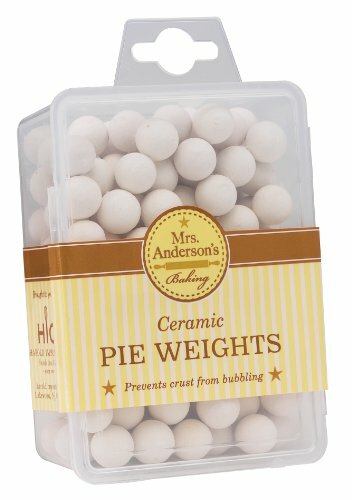 If your pie pan holds a greater capacity than 1-quart, add more liquid using the ratio of 1 egg per 1/4 cup heavy cream. I like to slice the quiche into thin little wedges when I have guests for brunch. This way, the tart can serve six with other dishes on the table. See if this recipe becomes your new favorite quiche, too! 1 Roll out the pie crust: Roll out the pie crust on a lightly floured counter to an 11-inch round, moving it often to prevent it from sticking. 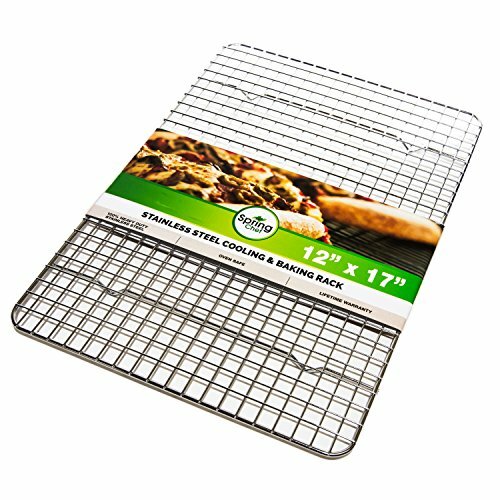 Lift it onto the rolling pin and gently ease it into a 9 1/2 or 10-inch porcelain tart pan. Press the dough all around the bottom edge so it sticks to the pan. With scissors, cut the pastry around the top edge so it has an even 1-inch overhang. 2 Crimp the dough: Tuck the overhang inside the pan all around, like a hem. Crimp the top edge with your fingers. 3 Chill the pie crust: Set the pie crust on a rimmed baking sheet. Cover loosely with plastic wrap and freeze for 1 hour. (At this point, you can freeze it overnight, loosely covered; if you want to freeze for up to 1 month, wrap tightly after the crust is frozen). 4 Blind bake the pie crust: Heat the oven to 375F. Prick the dough all over with a fork. Line the dough with parchment paper or crumpled foil, and fill with pie weights or dried beans. Bake for 12 to 15 minutes, or until the top edge of the pastry is beginning to take on some color. Lift off the paper or foil and beans, and set aside. Return the pie crust to the oven and continue baking for 5 to 10 minutes, or until the bottom of the dough is beginning to cook through. If the dough forms puffs, prick them with the tip of a knife. Set on a wire rack to cool. Leave the oven on. 5 Prepare the asparagus: Snap off the dry and woody part of the spears near the base, where they break without much effort. Cut the spears into 1-inch pieces. Bring a saucepan of water to a boil. Add the asparagus and cook for 1 minute. Drain and transfer the asparagus to ice water to cool. Dry the asparagus with paper towels. Set aside 3 asparagus tips to garnish the quiche. Halve the remaining pieces lengthwise. 6 Finish the filling: Scatter the blanched asparagus (not the tips) and Fontina over the bottom of the cooled pie crust. Thoroughly stir the cream into the eggs, add salt and pepper, and pour the egg mixture over the asparagus and cheese. 7 Bake the quiche: Return the pan to the oven and bake for 35 to 40 minutes, or until the filling is set all over and the top is starting to brown. Set on a wire rack to cool completely. 8 Serve: Garnish the top of the quiche with the reserved asparagus tips before serving. Hello! All photos and content are copyright protected. Please do not use our photos without prior written permission. If you wish to republish this recipe, please rewrite the recipe in your own unique words and link back to Asparagus Quiche with Fontina Cheese on Simply Recipes. Thank you! This is now our favorite quiche! I do add bacon and mushrooms to it. I always keep cooked bacon in my fridge, and I cook the mushrooms and drain them really well so they don’t add moisture to the quiche. Perfect recipe! This has quickly become a family favorite. I grate the Fontina for easier melting, and blanch an onion with the asparagus…just for something extra. Many thanks for this recipe gem! Made this for my mom and I and it was just absolutely wonderful. Added bacon still terrific. For quiche it’s about the Custard not the filling. I would use less than half of the asparagus and cheese and three egg yolks to a cup of cream plus some grated fresh nutmeg. You would have to use more cream and more yolks because you got rid of half the filling. Quiche is a favorite. Love a good crust. I absolutely love making different quiche recipes. Fontina cheese is one of my favorites. i might have to substitute the asparagus, since my family is not quite fond of them. Nevertheless, great recipe!